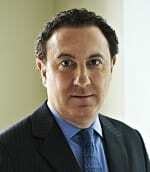 This week's episode will feature attorney and author, Tom Ajamie, an expert in financial frauds. Ajamie is the co-author of Financial Serial Killers - Inside the World of Wall Street Money Hustlers, Swindlers and Con Men. 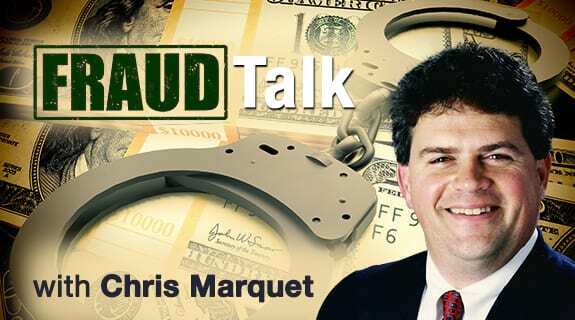 Host Chris Marquet will also feature the fraud of the week and discuss investment fraud.